5.Does the same as the Miracle A5 but a lot cheaper to buy. Menu is exactly same as Miracle A5. 6.Can work and run off laptop connected with USB cable. 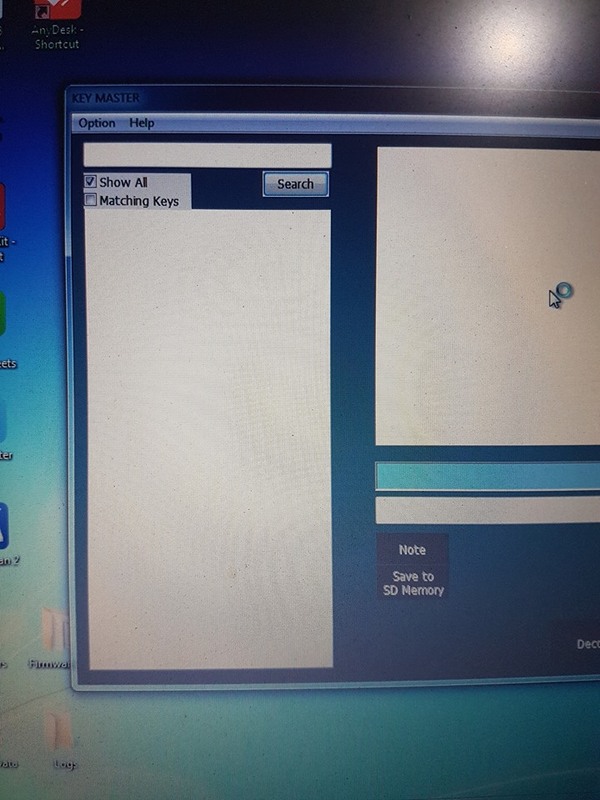 8.Need decoder, iteasy to find new one made your own. 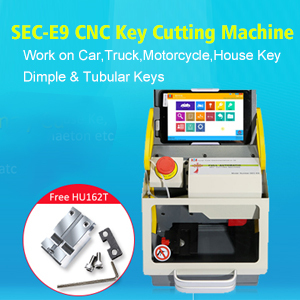 X6 has a quick release slide catch, carbide cutter and plotter, bothcan be easily purchased. 9.It comes with 2 spare belts and spare cutters and plotters. 10.The X sensor controls left to right, the Y sensor in and out and Z sensor up and down. 12.Got X6 and cut a tibbe key with the adaptor with very good results. 1.The only fault so far is it will not decode VA2 or HU83 keys. Will cut them perfect if you input code but no decode.